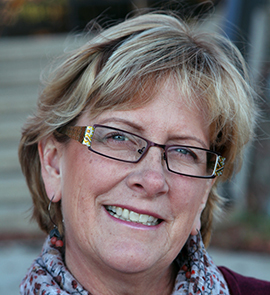 Mary Ann Kinsella-Meier, AuD, is a Project Manager at the Laurent Clerc National Deaf Education Center, Gallaudet University. She manages product development, which meets the mandates of the Education of the Deaf Act (EDA) to develop, evaluate, and disseminate innovative curricula, instructional technologies and strategies; manages mission-furthering work in the areas of strategic planning, research, evaluation, project development, product dissemination, technical assistance, training and outreach. Mary Ann was the project manager overseeing this collaborative work. Previously, she led the expansion at the Maryland School for the Deaf to extend educational services to those students who had access to learning through spoken English. She coordinated and established cochlear implant services, including the provision of cochlear implant programming capabilities on both campuses. Mary Ann has been a long term adjunct faculty member of the University of Maryland’s Hearing and Speech Sciences Department. She co-created and team teaches a course which focuses on: learning how to provide audiologic and rehabilitative services to the culturally deaf as well as the hard of hearing populations, including basic sign language. She is a co-author of a book on sign language for audiologists and speech-language specialists, as well as a contributing author for a book focusing on aural rehabilitation and communication therapy. This presentation will focus on evidence-based, practical information addressing topics integral to the identification process and intervention opportunities for these infants and their families. A review of the critical components necessary to promote early language acquisition as well as tips on how this information can be used effectively with families and service providers will be highlighted. 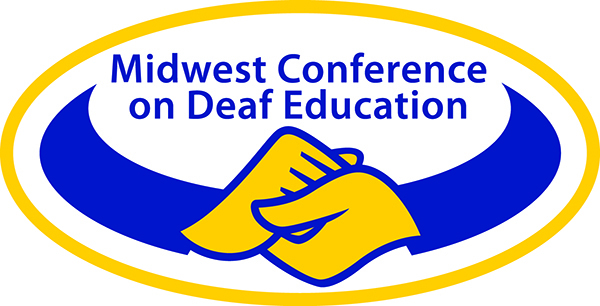 Based on a collaborative effort between the Laurent Clerc National Deaf Education Center and the Deaf and Hard of Hearing Program for Boston Children’s Hospital, a free web-based resource has been developed to meet this need. Setting Language in Motion is designed for early intervention providers, educators of deaf children, early childhood specialists, allied professionals, parents and other caregivers. Seven modules are available in ASL, English and Spanish. Parent interviews, videos of audiologic testing, downloadable resources as well as activity guide sheets are all components of this free resource. Participants will identify at least two concepts they can use in their work with families in early identification and intervention.